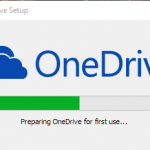 More OneDrive woes on Windows 10. I have a tablet running Windows 8.1. 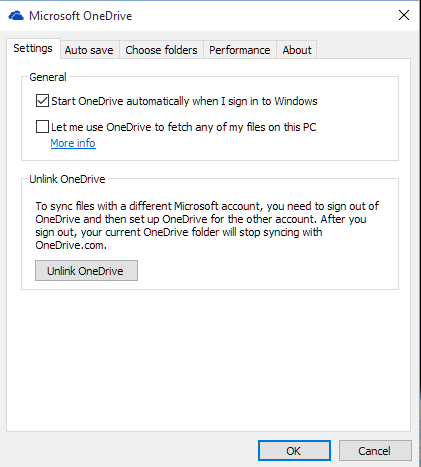 I’ve moved the OneDrive folder to an external SSD card as there’s insufficient space on the internal storage to synchronise all my files. 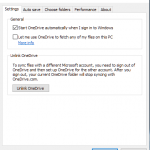 OneDrive on Windows 10 will only synchronise to the system (internal) drive, so I can’t share my documents on to my tablet.